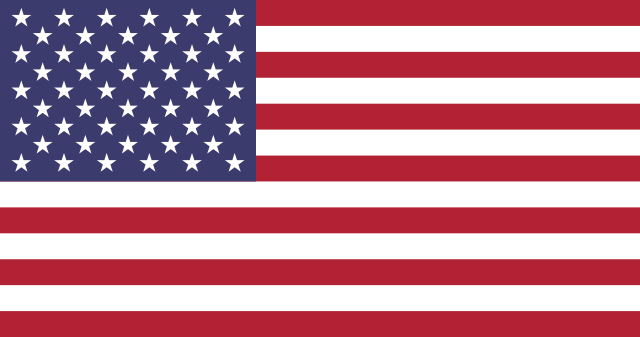 The United States of America (USA), commonly referred to as the United States (U.S.) or America, is a federal republic consisting of 50 states and a federal district. The 48 contiguous states and Washington, D.C.
Paleo-Indians migrated from Eurasia to what is now the U.S. mainland at least 15,000 years ago, with European colonization beginning in the 16th century. The United States emerged from 13 British colonies located along the East Coast. Driven by the doctrine of Manifest Destiny, the United States embarked on a vigorous expansion across North America throughout the 19th century. (in the singular) shortened form of United States of America. “King Homer” follows the story of King Kong closely, with Mr. Burns taking the freakishly over-sized King Homer from his native Africa, where he lives proud as a simian god, to the United States, where he is an initially impressive but ultimately rather limited Broadway attraction. (in the plural) The collection of individual states of the United States of America. (military) Includes the land area, internal waters, territorial sea, and airspace of the United States, including. (nation's name) Federal nation consisting of several states, actual, historical or hypothetical. Republic of the United States of Brazil. Meaning of United States for the defined word. Grammatically, this idiom "United States" is a noun, more specifically, a proper noun.